Missouri has had a curious history, with many iterations and incarnations powered by changes in its political, cultural and religious climate. 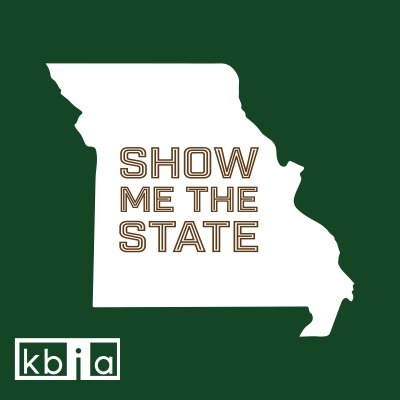 Show Me The State explores Missouri’s strange and misunderstood past as it relates to the present. Each episode focuses on one particular piece of folklore and investigates what really happened, why did it happen and how has that shaped the state today? The Show Me The State team looks at ghost stories, legendary political maneuvers and hometown heroes across the state. Host Kristofor Husted sits down with the people who know the story best to get as close to a first-hand account as we can.